Game of Thrones is HBO’s Fantasy Television Series based on A Song of Ice and Fire storylines. Currently Season 7 is going. Many Visual Effects studios worked on various seasons. Pixomondo, Zoic Studios, Mackevision, EL Ranchito, Screen Scene, Cadence Effects, Clearcut FX, Image Engine Design, Rising Sun Pictures, Rodeo FX and many studios worked on Extraordinary Effects of Game of Thrones. 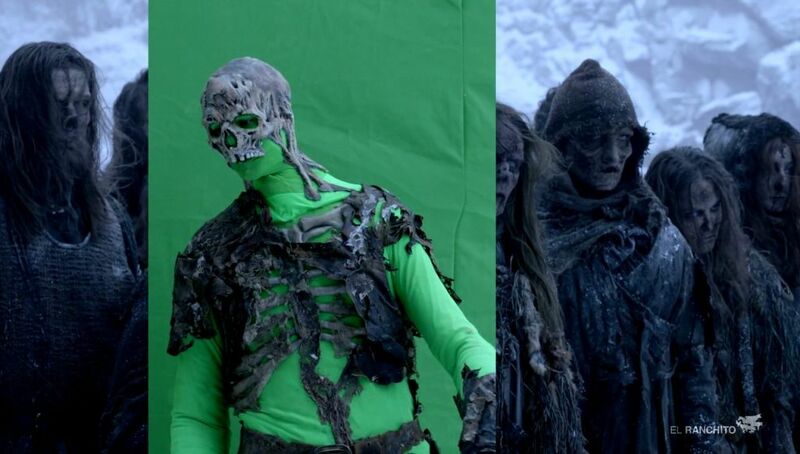 Watch below VFX Breakdown for Various Seasons.